The amount of research on gas hydrates has been rising dramatically due to the significant role gas hydrates play as a persistent trouble for gas industry, a promising energy source, and a potential threat to environment. In the energy exploration perspective, numerical simulations play a major role in improving our understanding of the fundamentals gas hydrate dissociation as well as hydrate reservoir behaviors. This chapter presents an integrative review on the computer simulation models of gas hydrate dissociation, which have boomed since their first appearance in 1980s. Necessary background knowledge for gas hydrates and the existing investigations on this topic are firstly summarized. A unified framework is then developed for the purpose of integrating and classifying the existing models. The major mechanisms involved in the phase change process are illustrated and explained on the level of governing equations. The similarities and discrepancies among the models are demonstrated and discussed using this framework. Discussions continue on the auxiliary relationships for describing the material properties based on their categories. The various auxiliary relationships employed in the existing computational models are summarized and compared. Finally, the results obtained by previous simulations as well as other laboratory or field data are discussed. Noteworthy trends in the numerical simulations of gas hydrates behaviors are also unveiled. Recommendations are provided for future research. 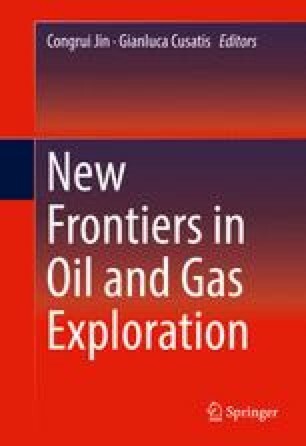 By providing an overview of the topic area, this chapter intends to provide scientific basis to understand the existing gas hydrate simulation models as well as serve as a guide for future research on advanced gas hydrate simulations. This work is partially supported by the US National Science Foundation via project CMMI-0856407.